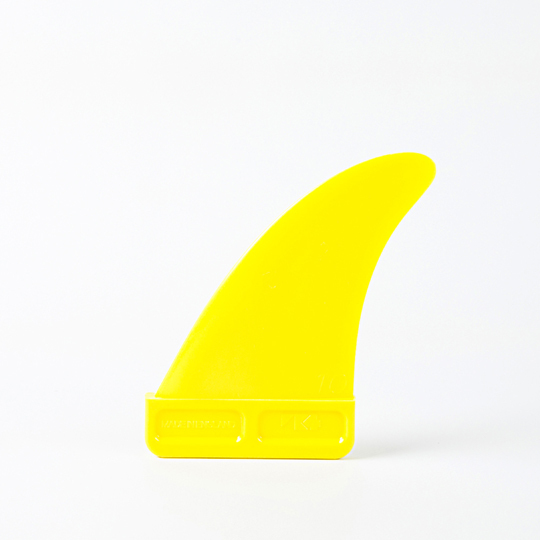 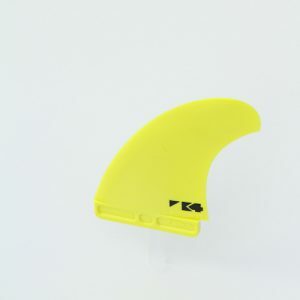 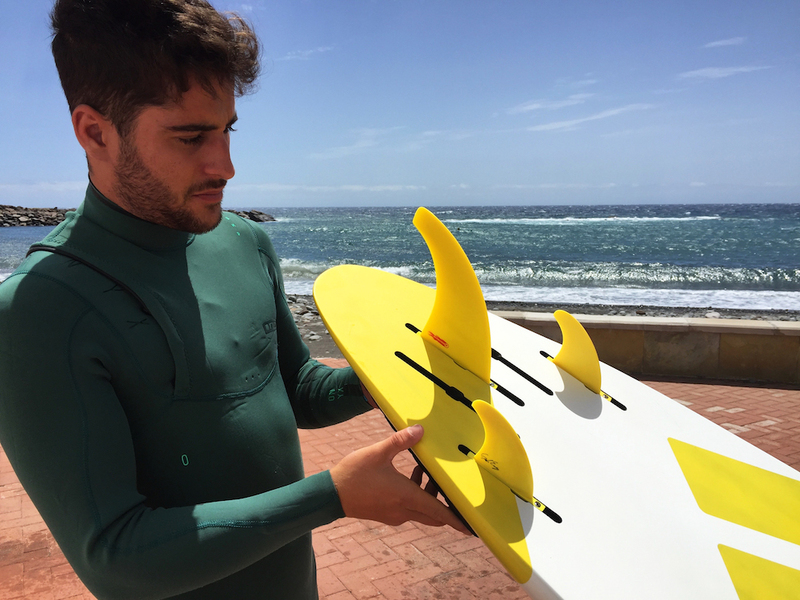 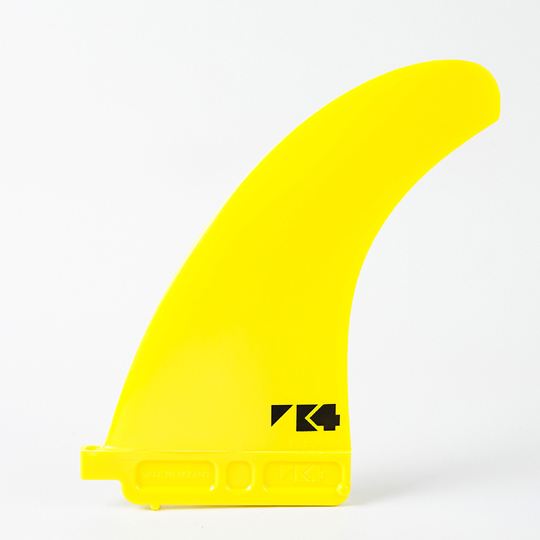 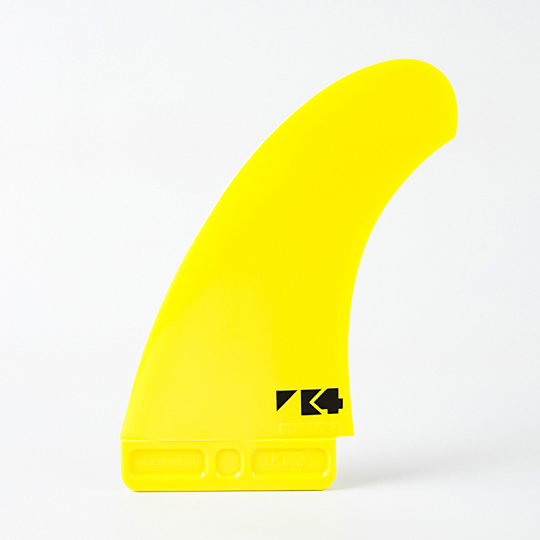 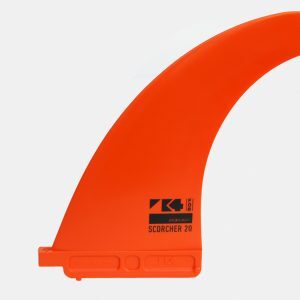 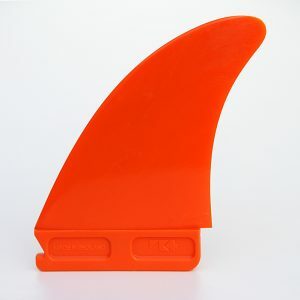 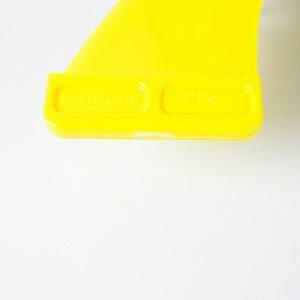 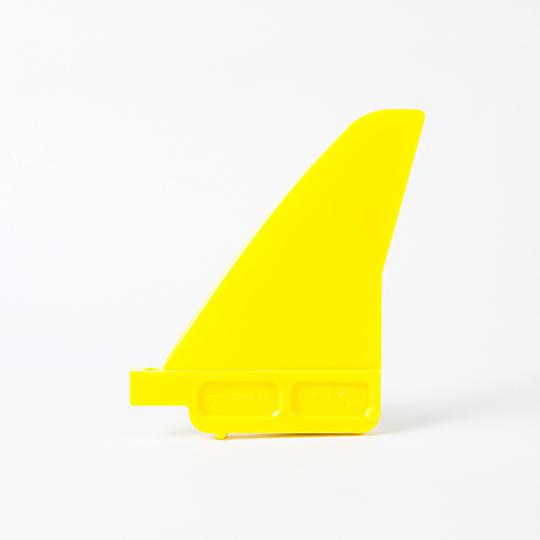 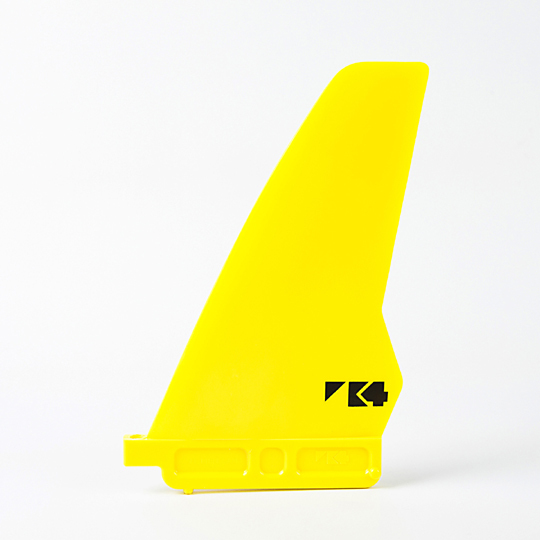 Our original fin for performance wave riding and the first choice for pro team riders whether twin, quad or thruster. 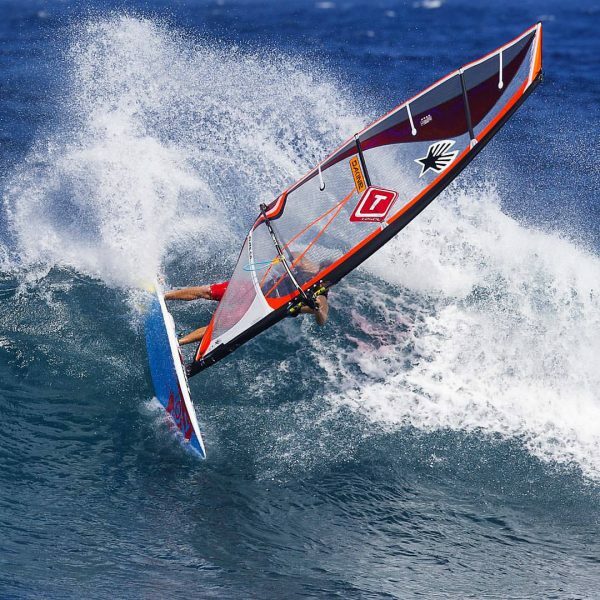 “I am 51, 87kg and very amateur, sailing on and off for 30 years, usually in side/onshore conditions. 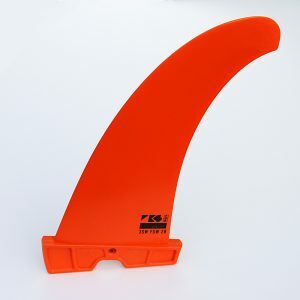 I tried the 17cm flex fins in my Mistral Twinser. 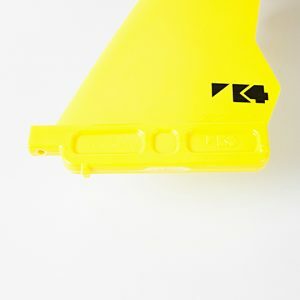 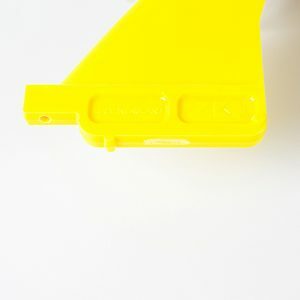 I had the stock epoxy fins in 17cm , but tried the k4 flex fins in 17cm on a recommendation. 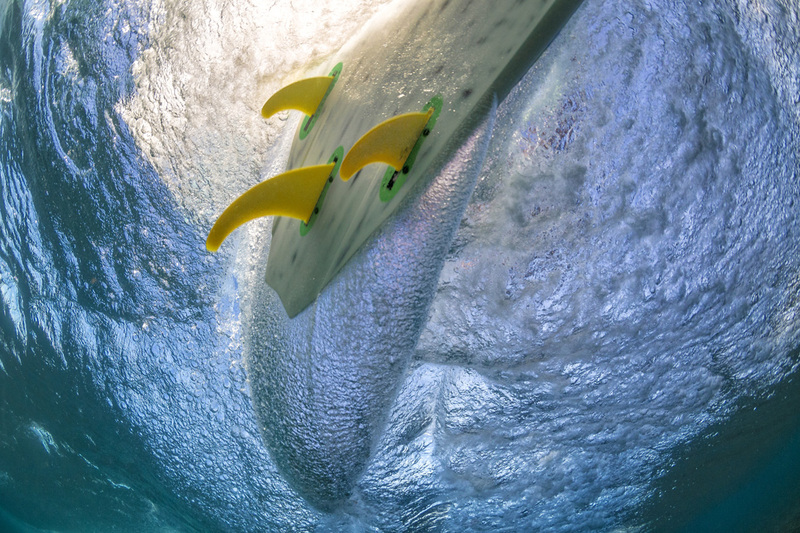 They transformed the feeling of the board, from 3.8m through to 5.3m. 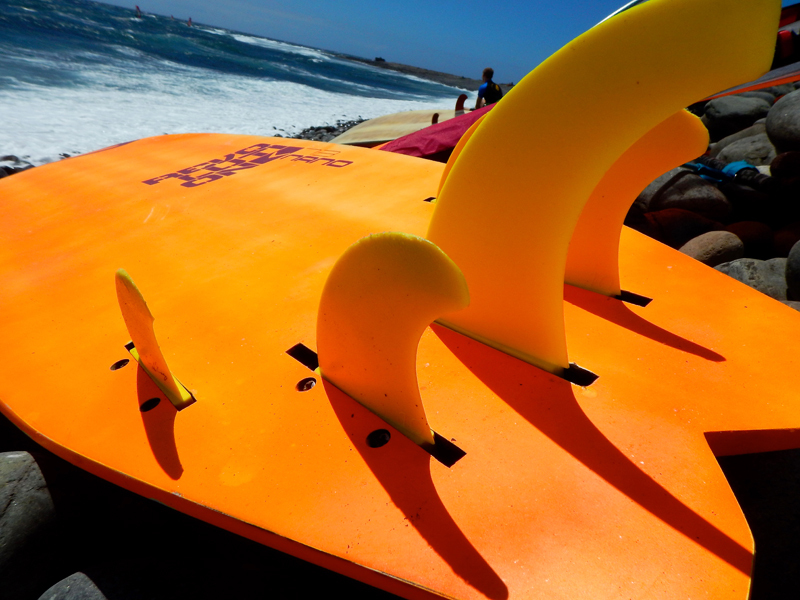 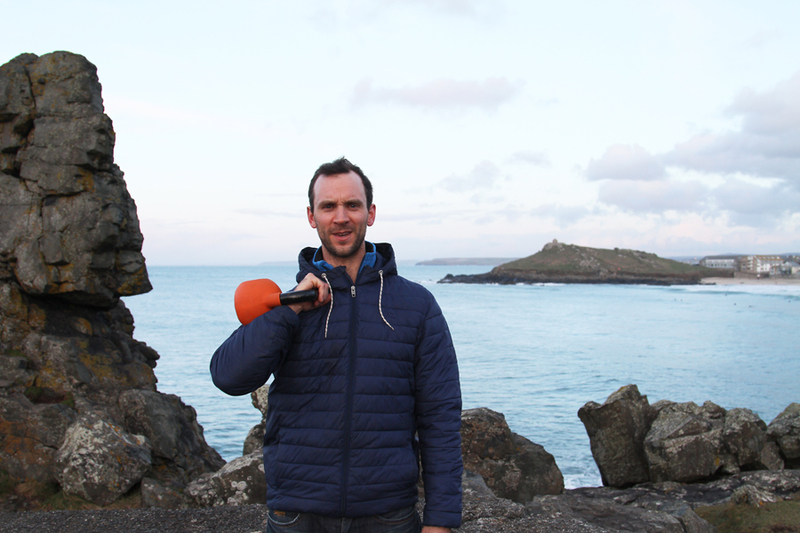 It was smoother in the gybe, easier in standing chop and seemed to have a bit more grip when turning on the wave. 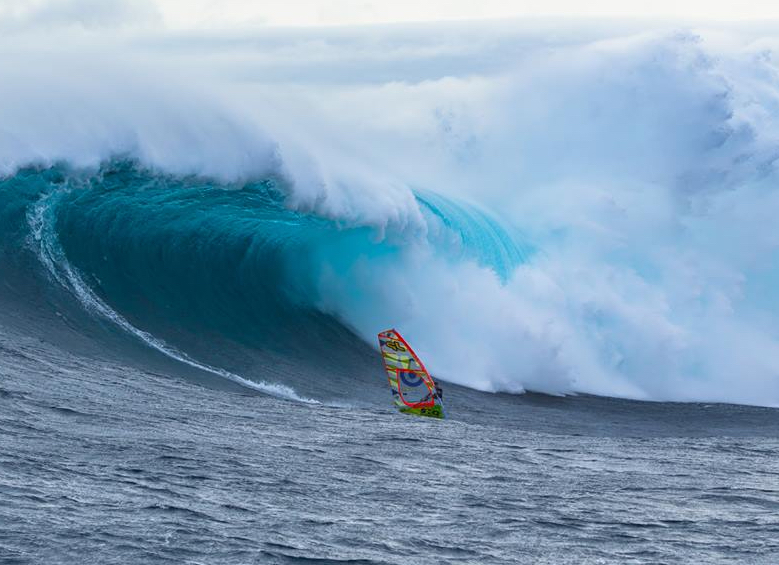 They simply made sailing more relaxed and definitely improved my wave riding attempts. 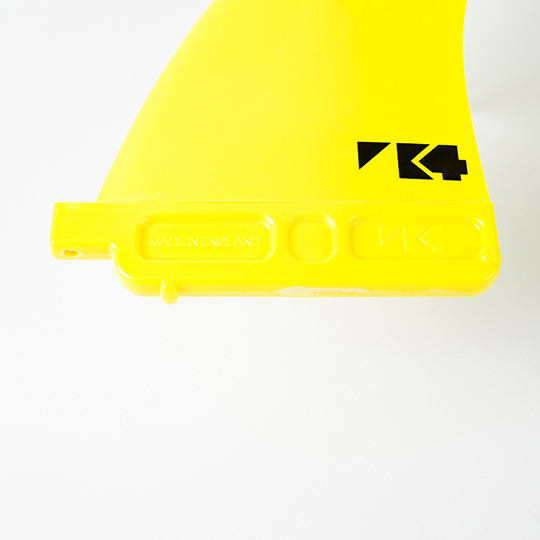 I had my straps forward, mastfoot middle and fins towards the back of the boxes.